Earth Movers - We are an earth construction company. We will work with you to make sure that you have a great job done at a great price. Earth Movers offer many services but specialize in building pads for oilfield locations, roads, and commercial earth work. We offer several types of materials for sale. We build pads for oilfield or commercial sites. Our employees work hard to bring you the best customer satisfaction. Terry I. Suarez is the President. 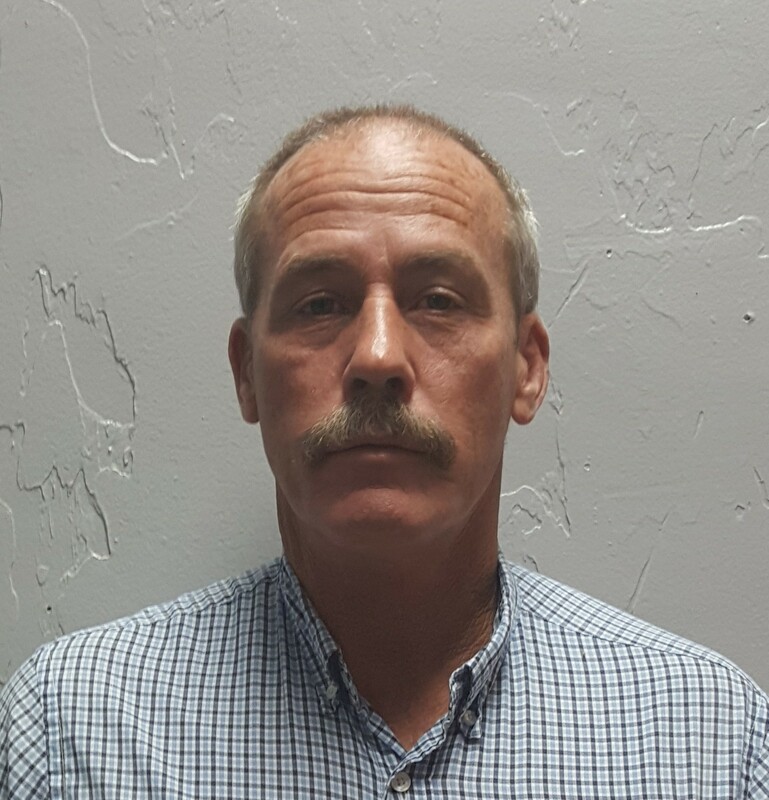 Terry Suarez is the VP of Operations. Phillip Suarez is the VP of Accounts. 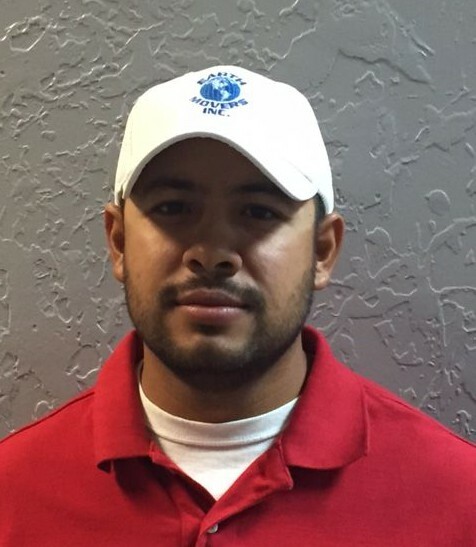 Carlos Trevino is an Estimator. Charles Bullard is an Estimator. 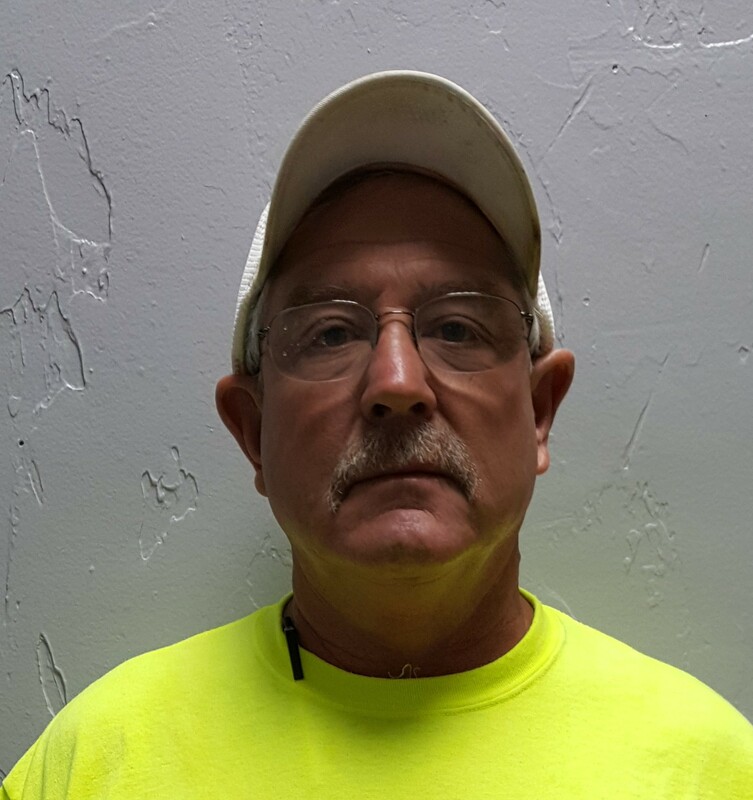 Brad Bowen is a Project Supervisor. 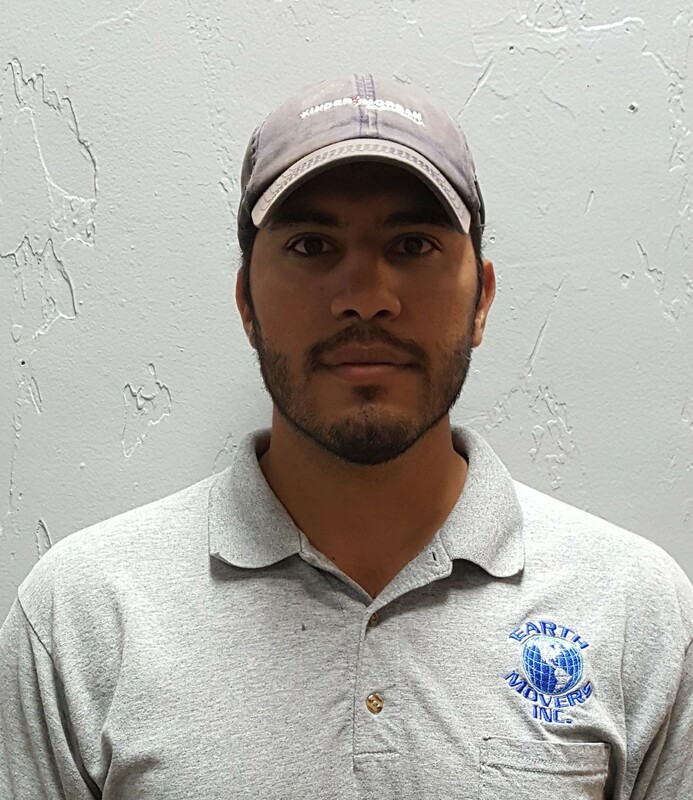 Steven Suarez is a Project Supervisor. 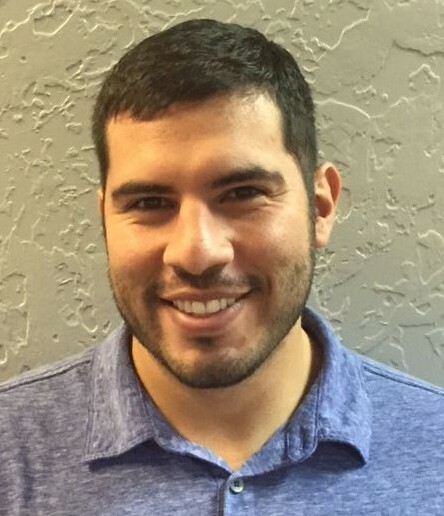 Andrew Molina is a Project Supervisor.